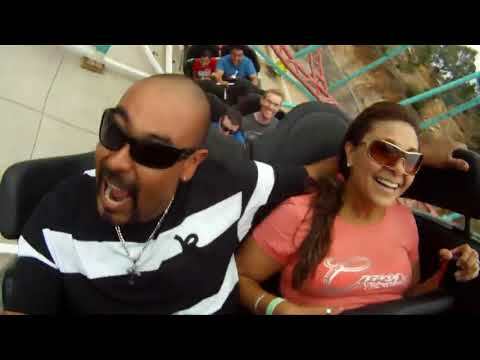 If you like adrenaline, you'll love the Cliffhnager...the nation's highest elevation, full sized roller coaster at Glenwood Caverns Adventure Park in Glenwood Springs, Colorado. Perched 1300 feet above the Colorado River on the edge of Glenwood Canyon, the Cliffhanger reaches speeds of up to 50 mph! The park offers a full day of family fun and adventure, with thrill rides, family attractions, cave tours, a mountain-top restaurant and more...all accessed by a scenic ride on a brand new tram. Get it all for one low price with the Funday Pass. Buy online and save. Open daily.